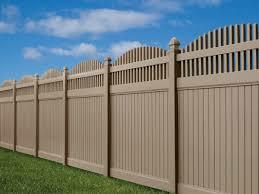 There is no comparison in the life of a vinyl fence. 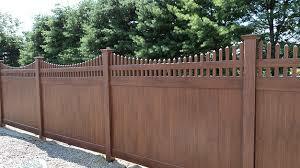 You can never put enough work into iron or wood fencing to make them last as long as a modern vinyl fence will last. 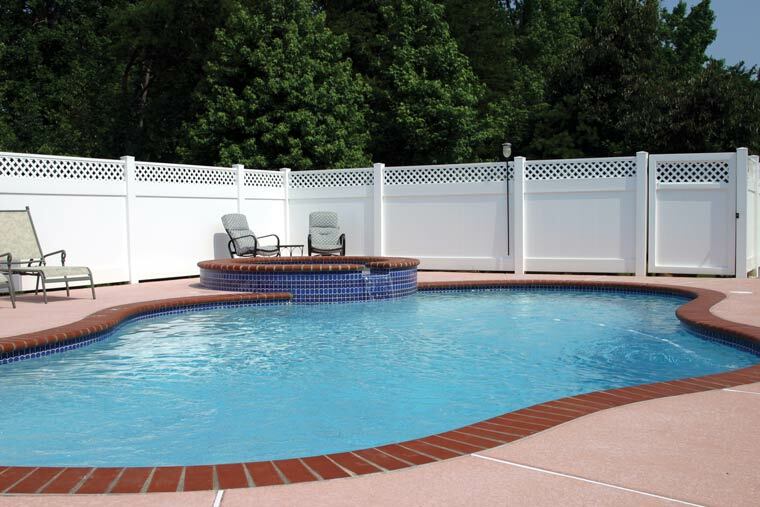 Ornamental Vinyl Fencing is maintenance free, highly durable and is constructed with top quality, heavy walled extrusions, providing maintenance free beauty that will last for years to come. 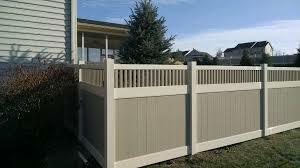 Vinyl Tongue and Groove or Shadowbox style fence gives your family privacy, while selecting an open picket style Vinyl fence can be decorative and functional. We provide insurance claims assistance as well. 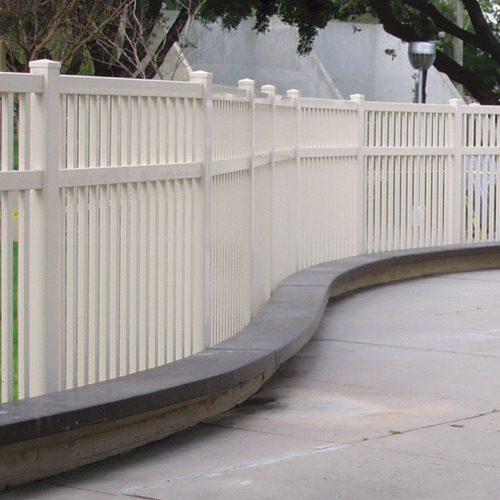 Some fences require brackets or screws, which can corrode or go missing over time, but this isn't an issue with our products. We take advantage of an advanced interlocking procedure that enables us to secure your fence in place without the hassle of keeping track of many small parts. 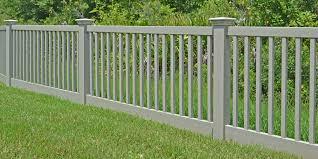 Your fence posts will be anchored with strong concrete for additional ballast. Any gates that you should request will feature stainless, self-closing hinges and latches. 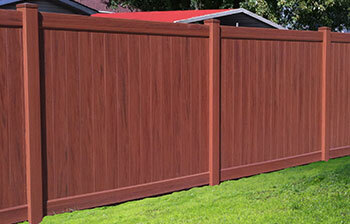 Privacy fences are generally 4'-6' tall. 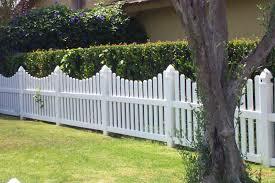 Vinyl has become a very popular material fencing, thanks in part to its strength and its longevity. 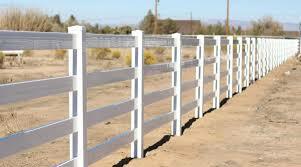 This material comes in a variety of fencing types and colors. 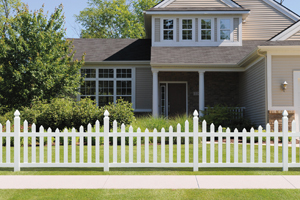 With distinctive styles and colors, vinyl fences make a beautiful addition to any home. Best of all, it remains picture-perfect forever without the constant maintenance. 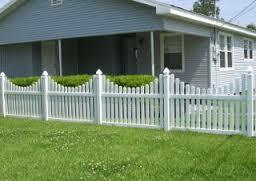 Vinyl fence is very dependable and will reduce the time spent maintaining its beauty. 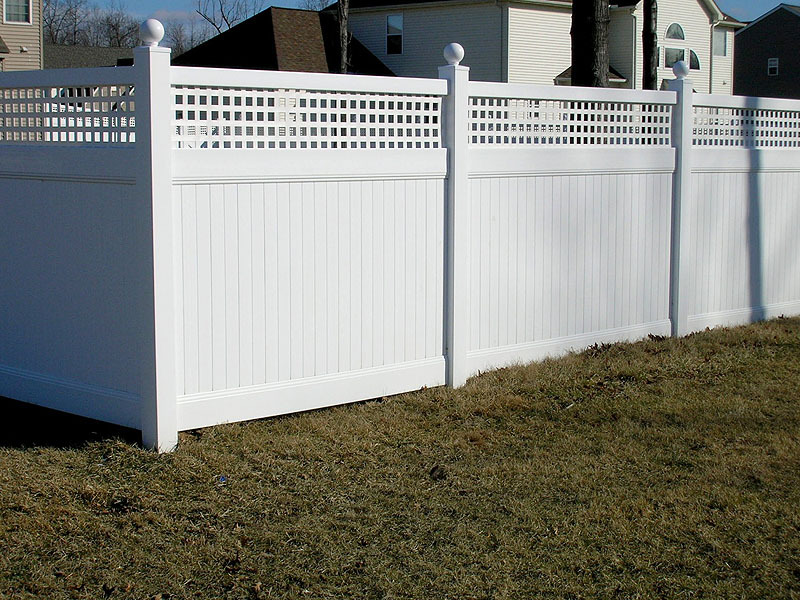 Vinyl fence is an excellent choice if you are looking for a low maintenance fence that is both attractive and dependable. 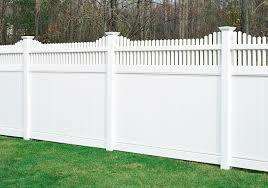 This particular fence will provide beauty and durability that lasts a very long time. 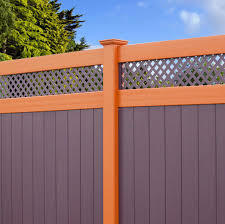 Vinyl fence can withstand heavy weather and since it has no paint, its coloration does not chip, crack or peel like painted fences. 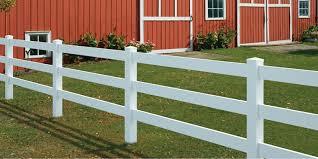 Vinyl Fences are long lasting, easy to maintain, and add a decorative element to your ranch or farm. 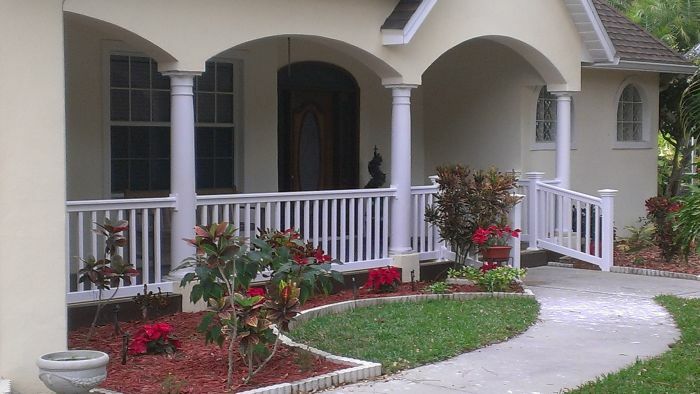 the elegant look of an entry way or drive lined with maintenance free vinyl fence material is a sure plus. 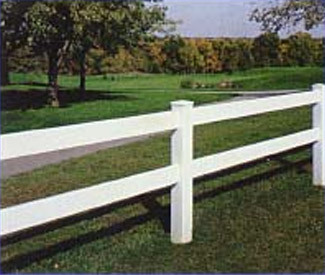 Synthetic fencing was first introduced to the agricultural industry in the 1980s as a low cost/durable solution for long lasting horse fencing. 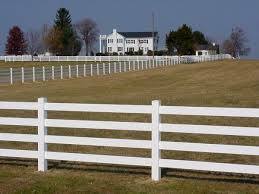 Now, synthetic fencing is used for agricultural fencing, horse racing and residential use. 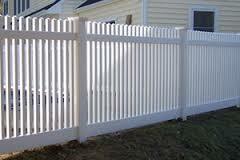 Vinyl fence installation is a beautiful way to add privacy, security, and value to your home. It is also a great replacement or first choice for the wrought iron hard steel or aluminium fences most people in Arizona use for their pools. Vinyl will not burn your skin in the 110 degree temperatures we get in Phoenix, Scottsdale or Tucson. 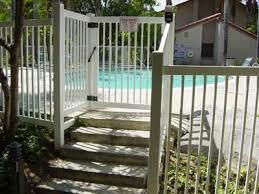 a common problem people face when building pool saftey fences. 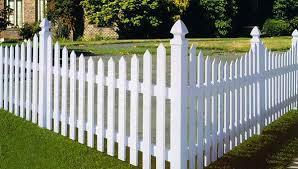 And yes, vinyl type fences are just as strong and safe as any other type of fence. 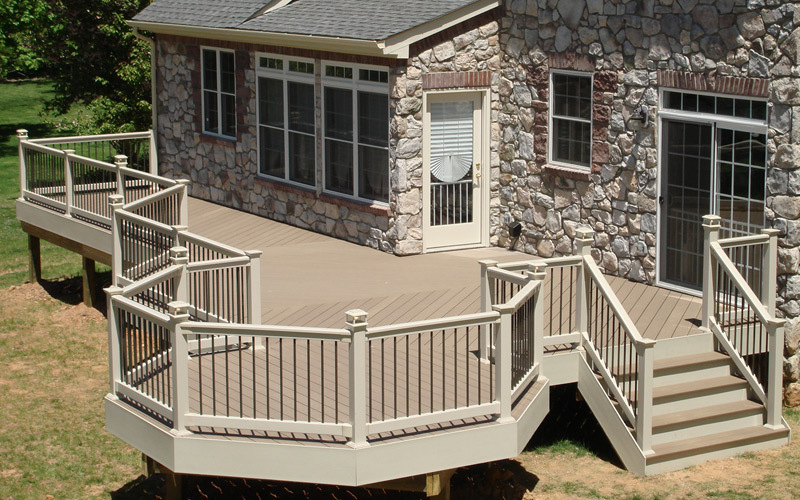 Helping homeowners create maintenance-free outdoor living spaces, VinylFenceAZ Fence Contractors offers a variety of PVC vinyl fence styles to include custom and classic porch railing to protect and enclose your home or restaurant porch areas. 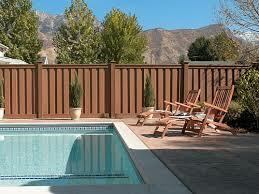 Vinyl fencing is a popular alternative to traditional wood or rails. 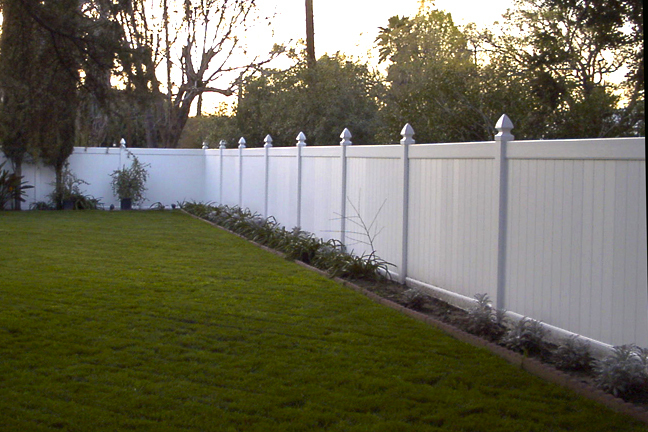 Though it can sometimes be a more costly solution, vinyl fencing pays for itself in the long run. 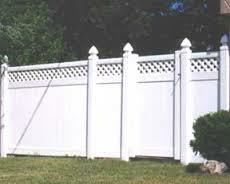 Privacy fences provide better noise reduction and protection against wind than most other styles of fence. 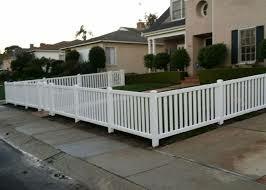 Vinyl coated, chain-link fence is also a popular and affordable option. 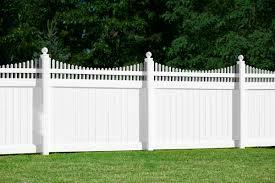 There is no comparison in the life of a vinyl fence. 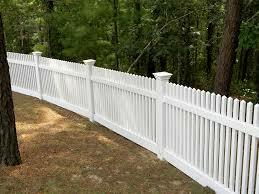 Vinyl fencing is a great alternative to steel or wrought iron fencing. Vinyl fences have the extra advantage of hidden screws and nails eliminating the possibility of splinters or other types of injuries. It is also rot and pest resistant. 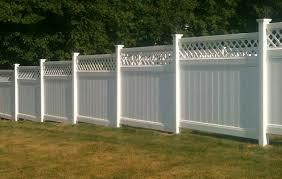 Vinyl fences are also very popular as an alternative to wood fences. They come in a wide range of heights and styles, as well as different grades of thickness. We have many different styles to choose from. Each panel comes with ribbed tongue & groove pickets, deep pocket dual ribbed rails with a stiffener in the bottom rail, and u-channel for each side giving it a higher wind load rating. Our experience extends to all areas of building, inspection, estimation, and management. We specialize in insureance claims pricing and resolution, evaluation of rebuilding claims, management consulting, and project installation support. 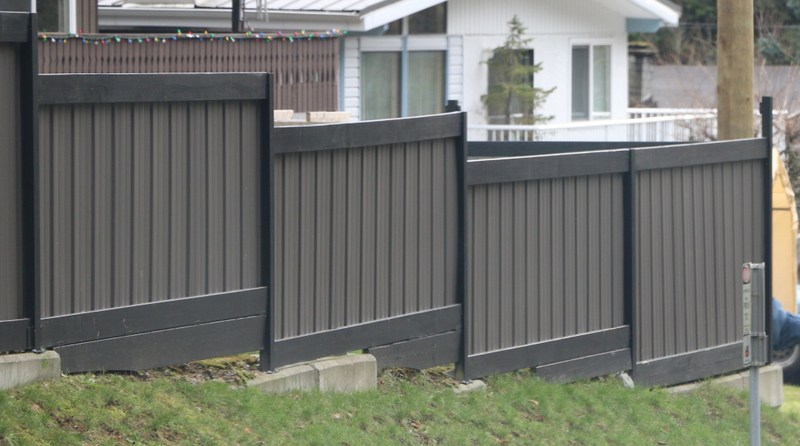 We have provided fence builder consulting services for the public and private, many government agencies, developers, commercial enterprises, sports agencies and municipalities.